Ishant Sharma visited the Bennett University for a cricket workshop. 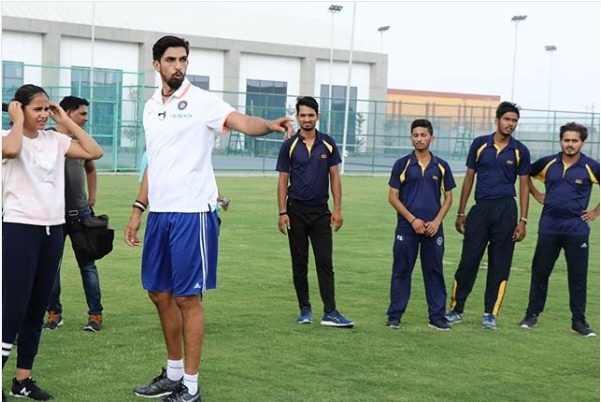 India’s ace fast bowler Ishant Sharma visited the Bennett University in Greater Noida for a cricket workshop and shared his wisdom about the game and fitness mantras with aspiring young players in a tête-à-tête. “This is the first time that I have come to any university. It is a great university, quite big. I am talking from a cricketer’s point of view and universities like these are perfect training grounds for cricketers. I would love to come back here. Cricket has given me a lot and I want to share my experience with upcoming cricketers,” Ishant said about his visit to the university. 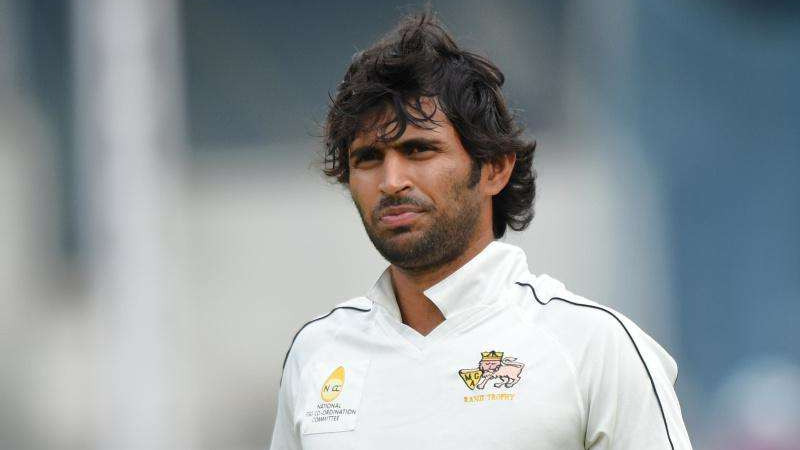 Ishant also spoke a lot about the aspect of fitness and said, “It is very important for schools, colleges, and universities to organize fitness workshops for students. When I was in school, no cricketer ever visited our institute. But it's important that aspiring cricketers get to interact with players they idolize. Cricket is a very popular game, but it can get stressful for aspiring players. 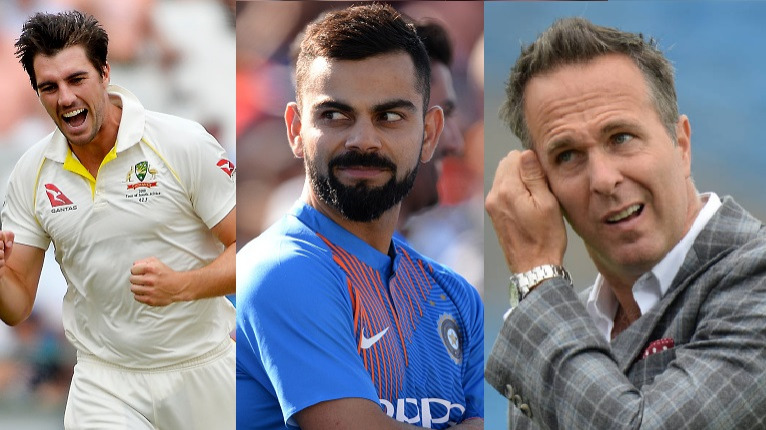 Parents often put a lot of pressure on youngsters to pursue the game and excel in it and make it to at least the IPL, if not the national side. 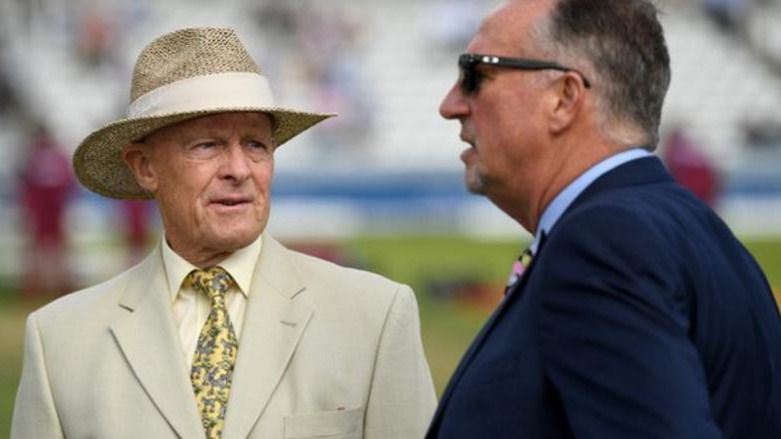 So from a young age, cricketers should learn to handle stress."